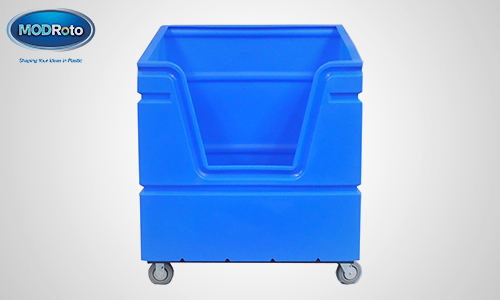 This Poly-Trux® 78P bulk laundry cart packs 800-pound payloads in a 56-bushel, low profile, ergonomic design. With its low center of gravity, one person can easily roll this linen truck fully loaded from incoming soiled delivery to sorting, to the automated cart washer and anywhere in the laundry. 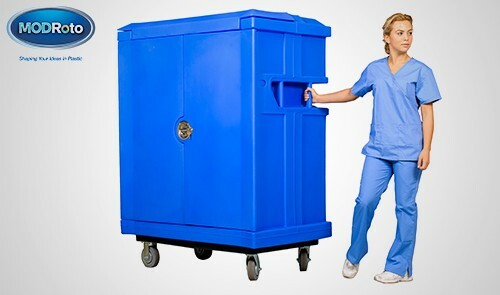 This is a versatile, multi-tasking bulk truck for everything from soiled laundry collection and sling forming to staging for flatwork ironing and route delivery for clean linens, floor mats, shop rags, uniforms and other laundry tasks. 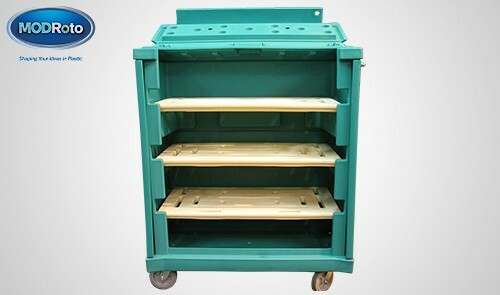 The durable, plastic bin is set on a sturdy, powder-coated, steel base as standard atop industrial-strength, non-marking casters. 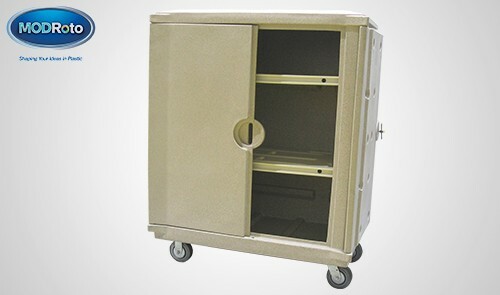 Choose custom options such as a lockable cover, vinyl cart cover, custom colors and molded-in logos, tracking numbers and graphics.